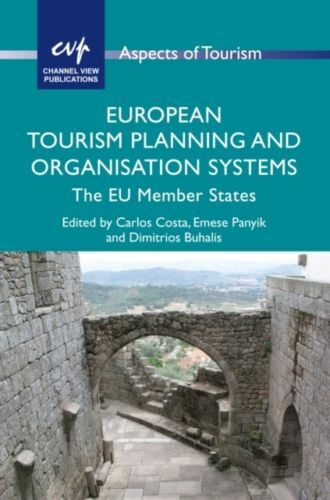 Roman Egger and Dimitrios Buhalis (editors), 2008, eTourism Case studies: Management & Marketing issues in eTourism, ISBN 0750686677,Butterworth Heinemann Oxford. 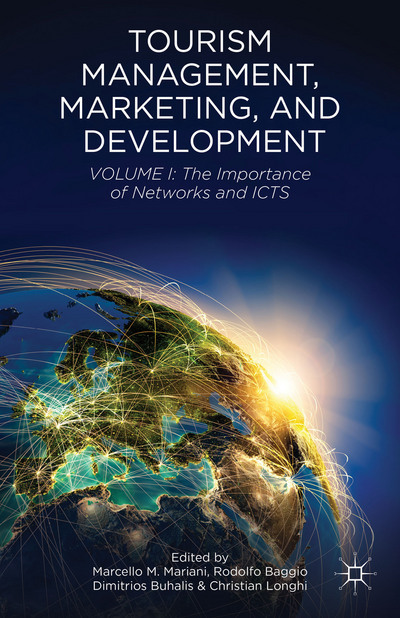 Buhalis, D., 2003,eTourism: information technology for strategic tourism management,Pearson (Financial Times/Prentice Hall), London ISBN 0582357403. 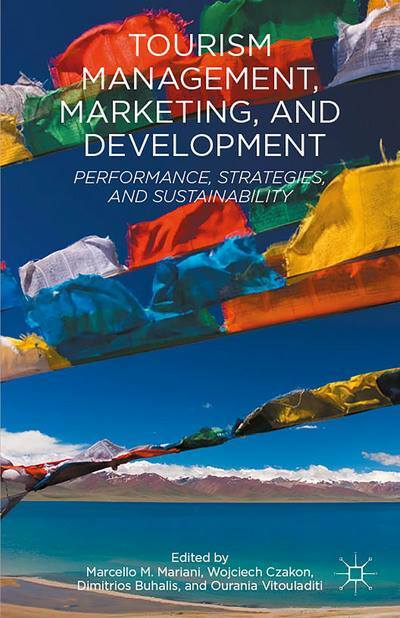 Buhalis, D., Laws E., 2001,Tourism Distribution Channels: Patterns, Practices and Challenges,co-editor, Thomson, London, ISBN 0826454704. Jafari, J., (ed) 2000, The Encyclopaedia of tourism,Routledge, London. 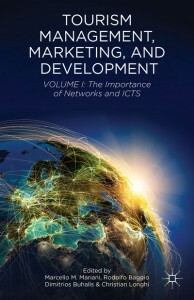 ISBN 0415154057 (Dimitrios Buhalis Associate Editor for Technology). 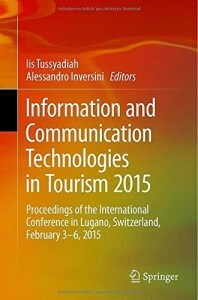 Fesenmaier D., Klein, S., and Buhalis, D., 2000, Information & Communication Technologies in tourism,ENTER’2000, Springer-Verlag, Wien-New York, ISBN 3211834834. 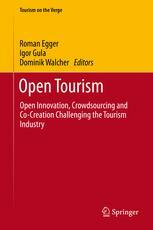 Buhalis, D., and Schertler, W., 1999,Information and Communication Technologies in tourism, ENTER’99, Springer-Verlag, Wien-New York, ISBN3211832580. Buhalis, D., Tjoa A.M. and Jafari, J. 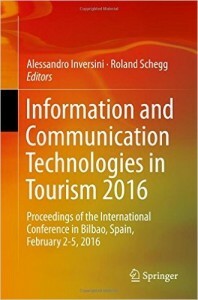 1998,Information and Communication Technologies in tourism ENTER’98 Springer-Verlag, Wien, ISBN 321183088X. Sancho-Perez, A., 1998,Introduccion al Turismo: Distance learning manual,World Tourism Organisation, Madrid Spain, in Spanish, (Principal Contributor).